Do you have a fanpage on Facebook and you are finding easy way to hold fans, make leads of them, new business opportunities or costumers? 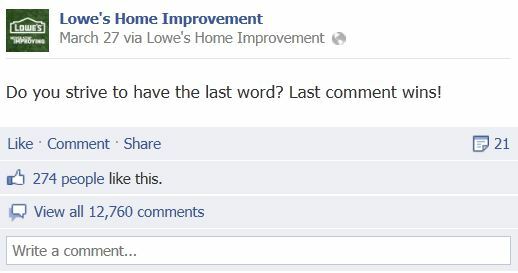 One of the ways how to do that is start a quality contest on Facebook. Because our clients have achieved fantastic results, we made for you this blog post to share these ideas. 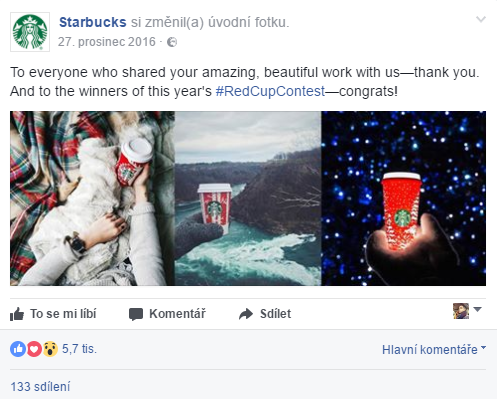 These Facebook competition ideas will instantly attract the attention of your followers. Whether in getting thousands of contacts from potential customers or an increase of activity on your page. Competitions are a great way of promoting your business. 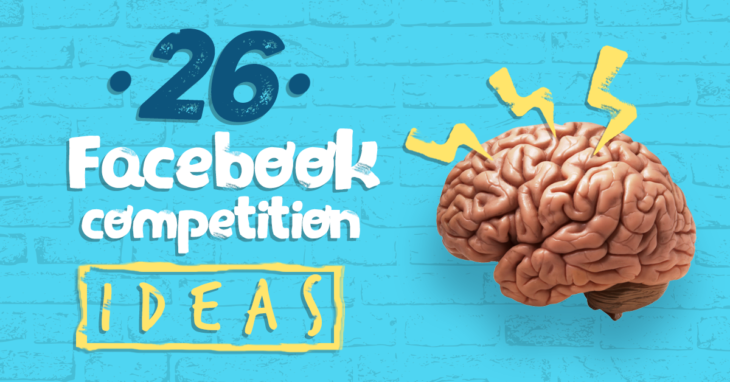 Here are the promised 26 Facebook competition ideas! Comment “Coupon” below to get 20% off your next purchase at [FAN PAGE NAME]. Enter before 5pm EST tomorrow! We’d love getting to know you as well as your best friend knows you! Leave a comment below and attach a picture of you and your best friend for your chance to win [INCENTIVE]. We’ll pick a winner at noon PST tomorrow. Comment below for your chance to win a free T-Shirt: The best kind of [INSERT] is _____________. Get the most likes on your comment by 2pm EST tomorrow to win! We’re launching a new menu item and want your feedback. Comment below and tell us what ingredient you think we should add to the menu item pictured below. The winner will get a free year of the menu item! We’ll announce the winner on our fan page at 2pm EST tomorrow. Click “Like” if you can’t wait for the weekend. At 2pm EST tomorrow we’re picking a winner who’ll get a weekend trip for two to Myrtle Beach! Last comment wins! We can stop the contest anytime. What will the score of tonight’s game be between the Eagles & Redskins? The closest guess will win [INCENTIVE]. Winner will be announced at 8am tomorrow morning on our fan page. When you were a kid what you want to be when you grew up? Share your dream in the comments to win [INCENTIVE]. We’ll pick a winner at noon EST on Friday. Like + tell us why you should win: It’s GIVEAWAY time! Click “LIKE” for your chance to win (your prize) and tell us why we should pick you in the comments! Share a photo of yourself at our location. If you have a store, ask your visitors to take a photo of themselves while visiting. Then, ask them to tag themselves (they just have to appear on it!). Share a photo of yourself with our product. Show us how you use our product. Fill-in-the-Blank Contest. This contest is super simple! You just write an incomplete sentence and ask your fans to complete it. Ask your fans to help pick the name of your mascot! Logo redesign – Fans that fancy themselves designers can submit their designs for a chance to win and have their logo used as an official design. Create a unique competition hashtag and let your fans upload their selfies. Essay Contest – tell us in 25 words or less what make you happiest! All of these ideas are very effective to entertain your fans and customers. 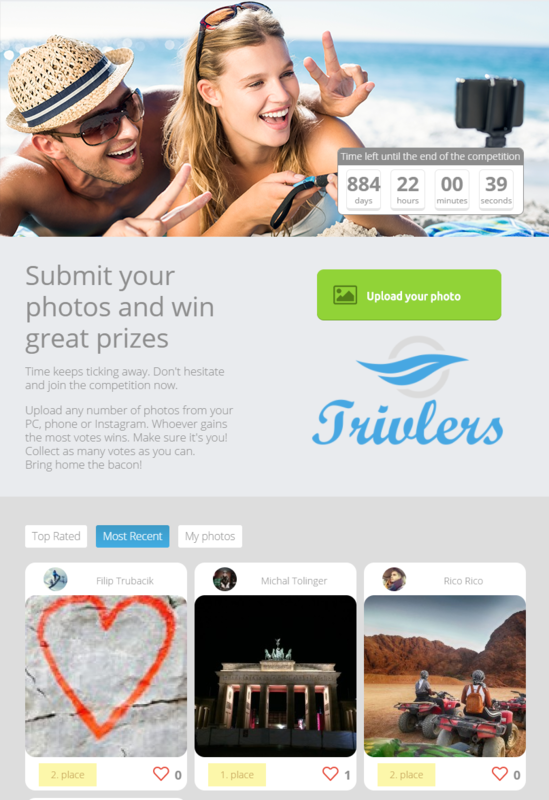 The very best way is to create an app such as Photo Competition, Share to Win, Wheel of Fortune etc., you can create and add these apps very fast and easy, it will take you just few minutes. 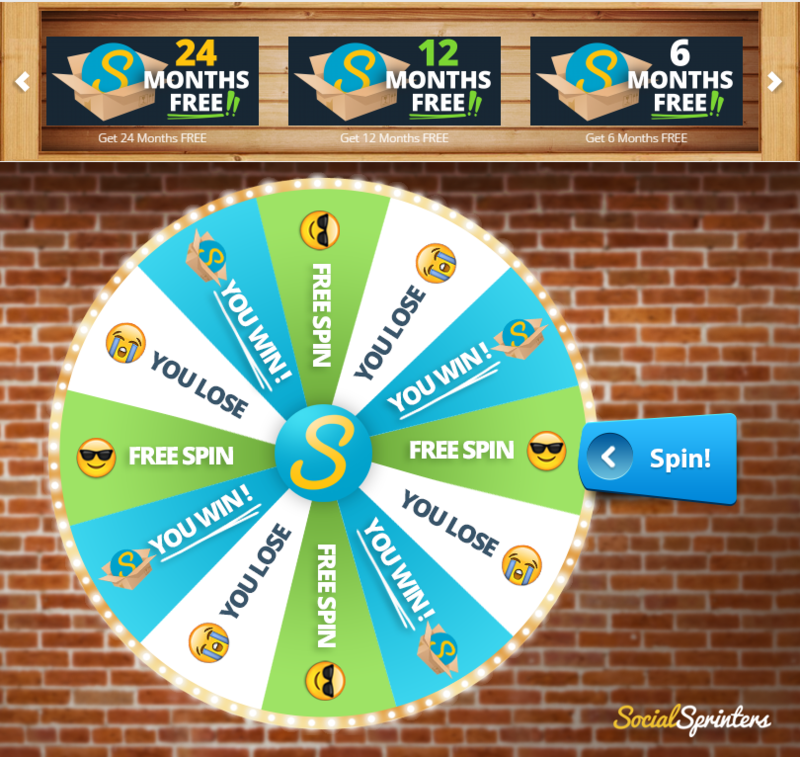 Visit SocialSprinters now and claim your 14 days trial just for $1!